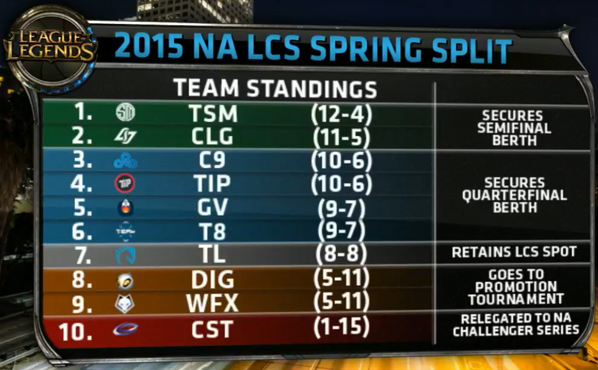 Week 9 of the NA LCS Spring Split kicks off today! This is the final week before playoffs! LCS Week 9 will be played on patch 5.5 and Bard will be available for play.